16 Aug kinectED Q&A: Comprehensive Mat Phase 2 with Kelly Kane and Matt McCulloch! An exciting new kinectED course is coming at you in just a few weeks! For all certified Pilates Mat teachers, this is a unique opportunity to continue your Comprehensive Pilates Mat education with a 3-day course taught by Kelly Kane and Matt McCulloch. Wondering what it’s all about? Read on to find out! Q: What is your goal with the Comp Mat Phase 2 workshop? Kelly Kane [KK]: I wanted to give teachers simple tools for working with varied populations in a class. It’s hard to manage a group of individuals with varied ability levels and adding an individual with a real diagnosis can make it even more daunting. 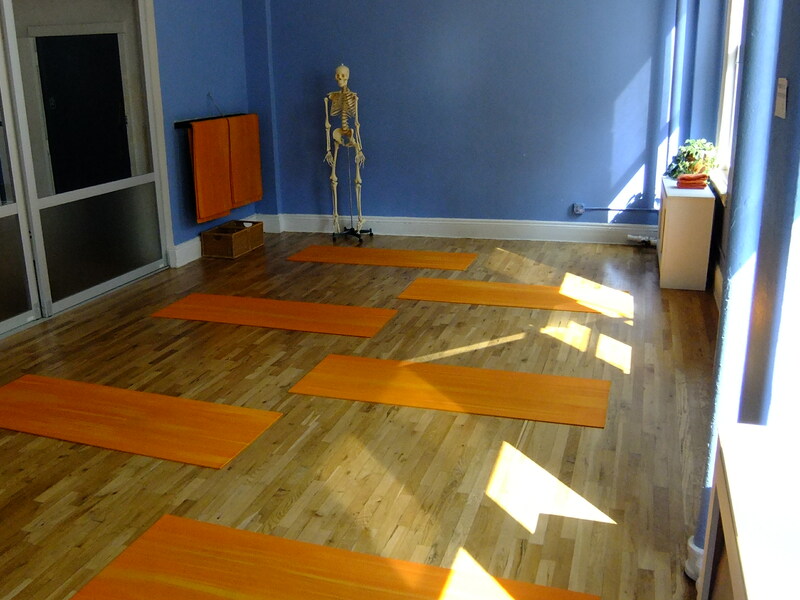 There are some simple tools that can help you work with almost any student that shows up for a class or private session and there just isn’t enough time in Comprehensive Pilates Mat explore filling that “tool box.” I also wanted to create a framework for helping students manually cue and adjust in a class setting. In this workshop we will go through some basic and effective manual cuing for a group class. Matt McCulloch [MM]: We wanted to increase the skill set of our mat grads and enhance their skill level by providing them with modifications to traditional mat exercises. This will allow them to progress their special population clients safely and effectively, whether that be with props or manual skills. Additionally, we wanted to provide them with an enhanced framework fueled by clinical information that will help them increase their scope of practice with more complicated clientele. Q: How is the content different from the foundation course Comp Mat in the Kane school training? 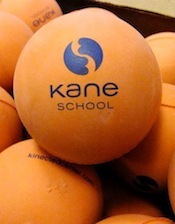 [KK] The format follows the Kane School full teacher training curriculum by adding Touch, Biomechanics and Special Populations. In Comprehensive Mat we work mostly with the axial skeleton and core musculature; in this course we will explore more of the appendicular skeleton and associated musculature as it applies to the Pilates Mat repertory. We will also look at manual cues and biomechanics that apply to the extremities. [MM] Additionally, special populations is more in-depth, including pathology and contraindications allowing them to manage a more complicated group class safely and with confidence. Q: Who would you recommend to take this course? [MM] I agree with Kelly. Specifically, those instructors that have hit a wall in mat and feel they need their creative tank and tool box filled. Another group would be the instructor that feels limited with their current means to tackle a varied/complicated population in their classes and would like to move to a more specialized population focus with the mat work as their main tool. Q: What do you and Kelly bring to the table as co-presenters that differs from presenting as an individual? How does the experience differ for the attendee? [KK] I think we have have a common core knowledge but different expertise and interests and people will get both of those perspectives. It’s also super fun! [MM] Kelly and I both love teaching and embrace every moment we have to teach. We bring a vast amount of practical experience with clients that struggle with your most common orthopedic injuries but also individuals with energetic issues. This information allows the instructor to hit the ground running with new information they can apply immediately.